There are lots of misconceptions about astrology. Those ideas stand in the way of seeing astrology as it is: the spiritual study of the correspondence between the astrological (!) picture of symbols in the sky and earth's (nature's) reality (!weighing the influence of circumstances, genes, gender, culture and age). And no, astrology is not about a parrot picking a lucky card...and astrologers don't worship the Sun, moon or any of the planets or stars. In fact, there are astrologers all over the world and divided over all kinds of religions and convictions. What more strange ideas are there? There is the idea that astrology is a sort of a religious belief and astrologers are leading followers of that belief, in every single act and move. There is the idea that astrology is about 12 signs, dividing mankind in 12 kind of persons and that that astrologers don't know that those signs are not the constellations. There is the idea that astrology has been scientifically tested and that science proved astrology wrong. All that is not true. Those are the ideas of people who don't take astrology as seriously as I do:). In some countries being an astrologer is dangerous as astrology is forbidden for religious or ideological reasons! I started this post with a long, long defense of astrology. I reread it and I thought: why should I mind? Whatever I say, it won't convince anti-astrology adepts at all, just as they won't ever be able to convince me. That is because I can see, hear, read, think and do my own research. Or maybe it is because I am as they are, so that I can only see the proofs of my own premise, just like they do. Whatever. I don't care. I offer some links here, for you, to make up your own mind. I just don't want you to get any wrong ideas about astrology and astrologers. Think for yourself! And study astrology. It is an amazing eye opener in many ways. 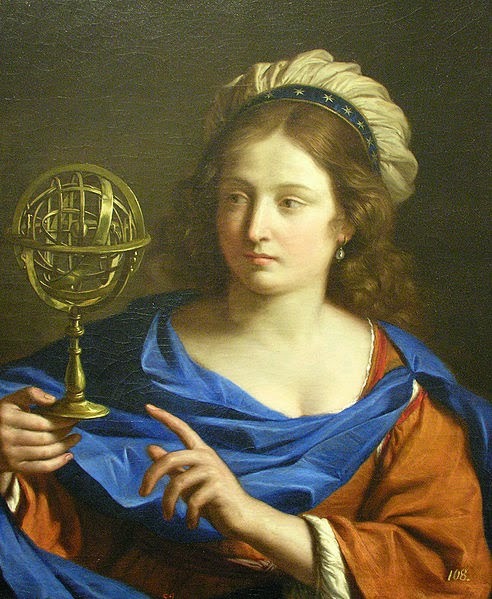 http://astropost.blogspot.nl/2008/11/astrologers-do-witch-test.html Astrologer tested the wrong way, a dramatic story. They wanted an astrologer to find the right chart with a certain story (some of them alike). There were 7 charts! She had an afternoon to do this not very scientific test. How Do Neptune And Pluto Transits Compare?